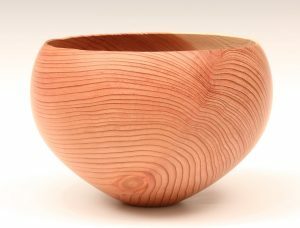 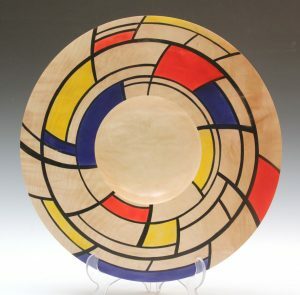 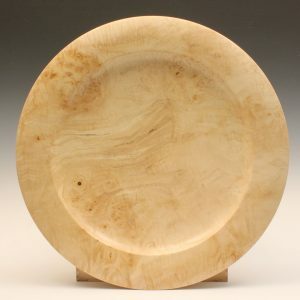 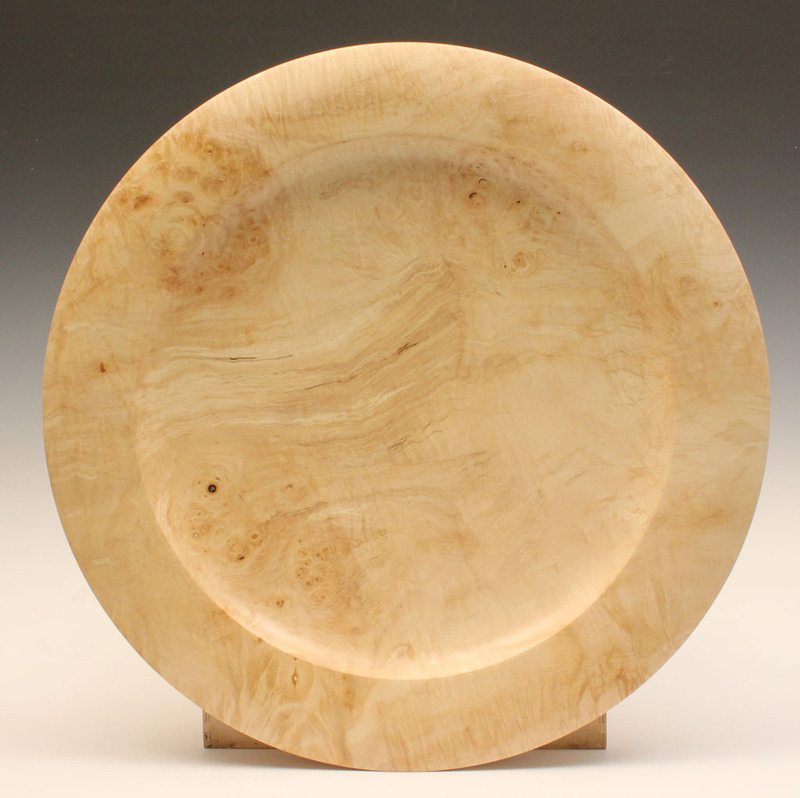 If you are looking for a unique piece of woodturning for a gift or just planning to indulge yourself, my woodturning shop is the place to look. 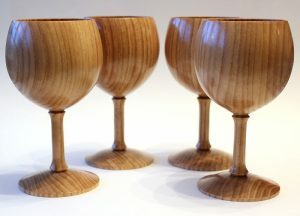 The turned wood bowls, vases, goblets, boxes, platters etc. on this page are examples of some of my recent work. 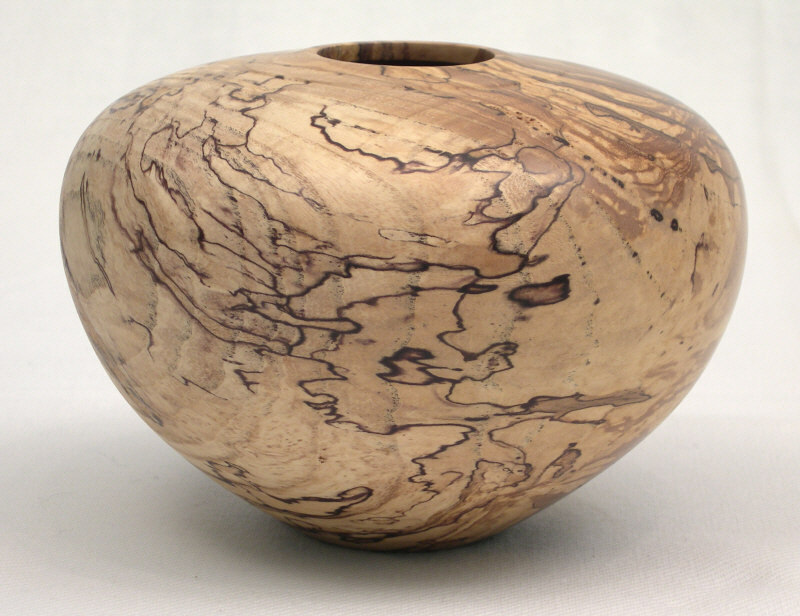 If you would like to see any item of Paul’s turned wood in person, check the events page for details of forthcoming exhibitions. 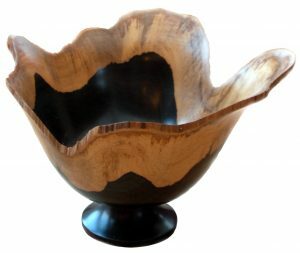 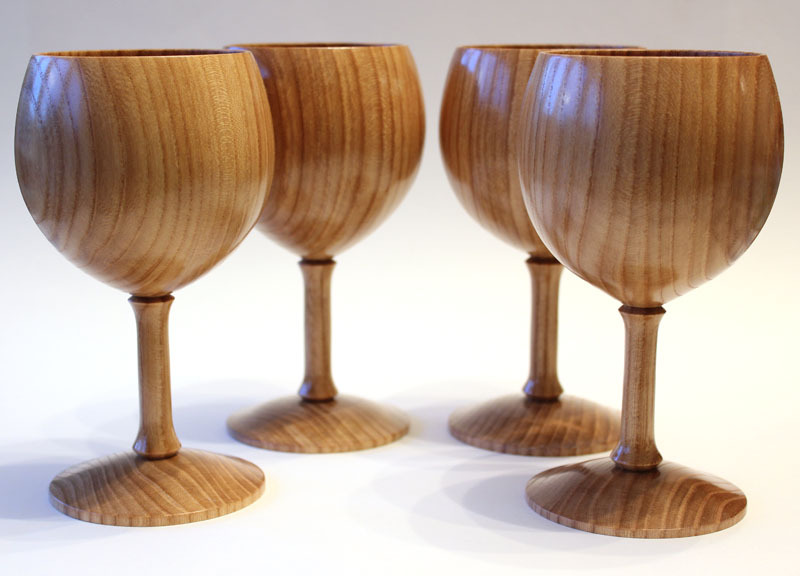 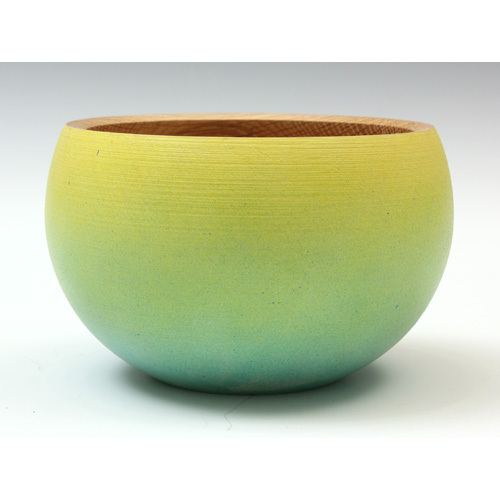 If you are unable to find what you are looking for here, Paul is happy to discuss commissions and special orders but woodturning and the nature of the wood mean there are limitations to how quickly certain items can be produced so don’t leave it to the last minute! 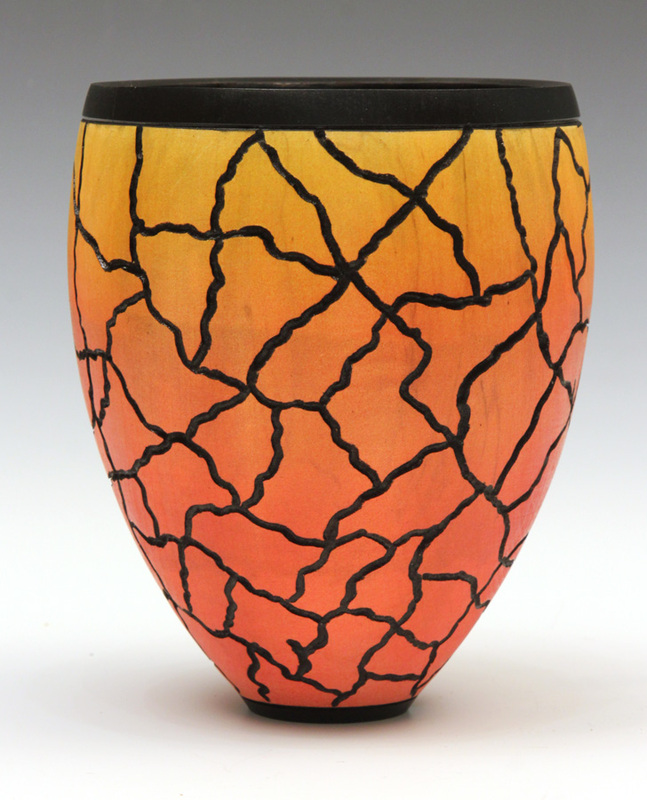 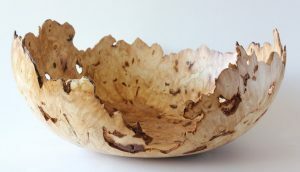 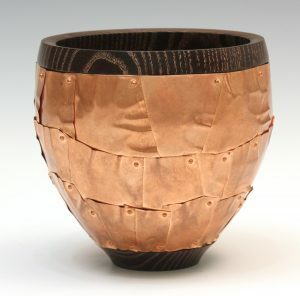 Perhaps there is something on one of my other woodturning pages you like and want something similar made?